I hope you all have a great holiday, wherever you are. 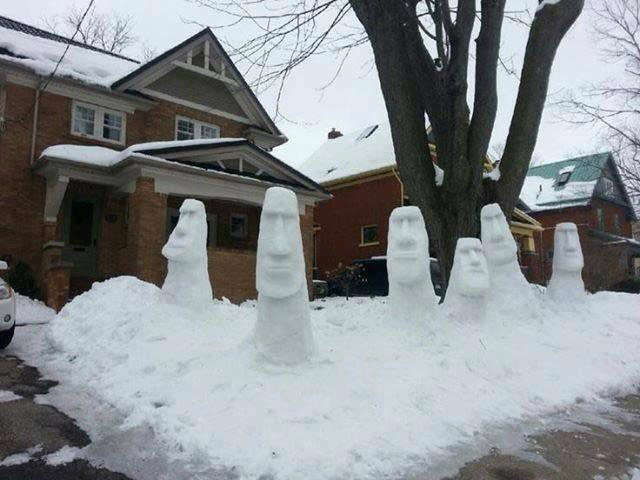 Unfortunately we don’t have snow this year, but if you do: be creative ! 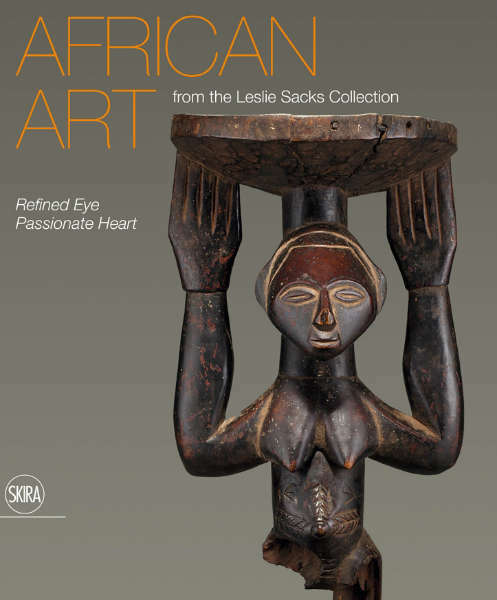 Refined Eye, Passionate Heart: African Art from the Leslie Sacks Collection is a 320 page catalogue on the modernist art dealer Leslie Sacks’ collection of African art. Unfortunately Leslie Sacks passed away earlier this year (obituary), but not before he had seen the advance copies of the book. 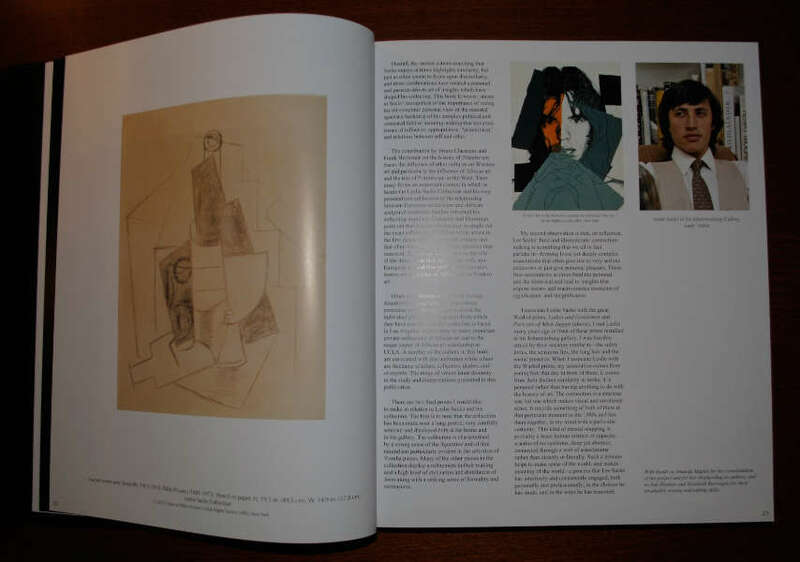 The publication is the fruit of nearly three years of work under the direction of Amanda M. Maples. 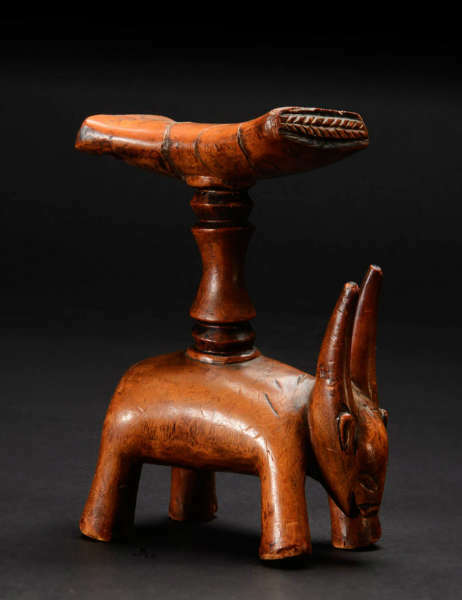 It unveils for the first time a selection of 187 African art objects from the Sacks collection, accompanied by 38 essays by 20 researchers in the field of African art: Marla C. Berns, Frederic Cloth, Herbert M. Cole, Michael W. Conner, Henry J. Drewal, Martha J. Ehrlich, Jordan A. Fenton, Till Förster, Frederick J. Lamp, Alain Lecomte, Amanda Maples, Daniel Mato, Morgan Mbeky, Tamara Northern, Mary Nooter Robers, Allen F. Roberts, Scott Rodolitz and Jerry Vogel. I wrote four texts on objects from the Dan and Wè. 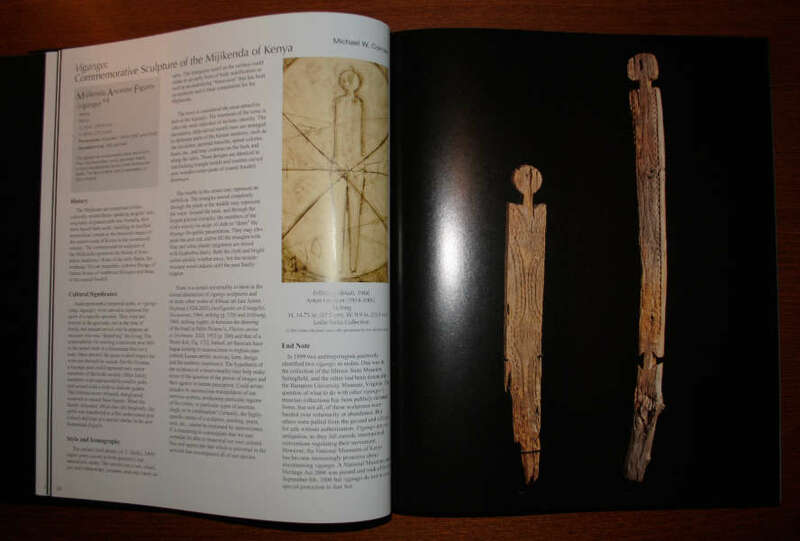 Karel Nel, artist and professor at the University of Witwaterstrand in Johannesburg, wrote the foreword. Together with Frank Herreman, former exhibition director at the Museum for African Art in New York, I also wrote an introduction to Primitivism which explores the relationship between African art, modern and contemporary art. 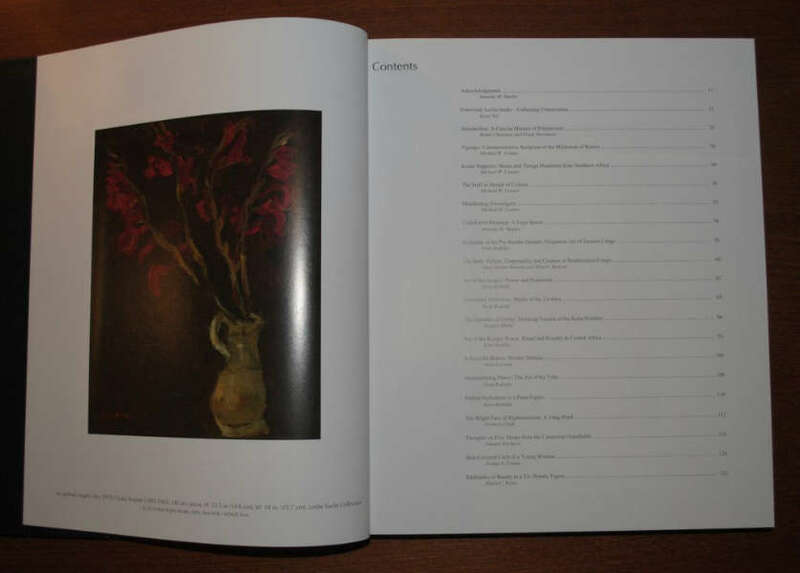 The texts are accompanied by over one hundred colour photographs by Donald Cole. You can order the book here. Below some pictures, click on them for a larger view. This entry was posted in News, Publications on December 24, 2013 by admin. The catalogue for the next Lempertz auction in Brussels (info) is online, you can browse it here. 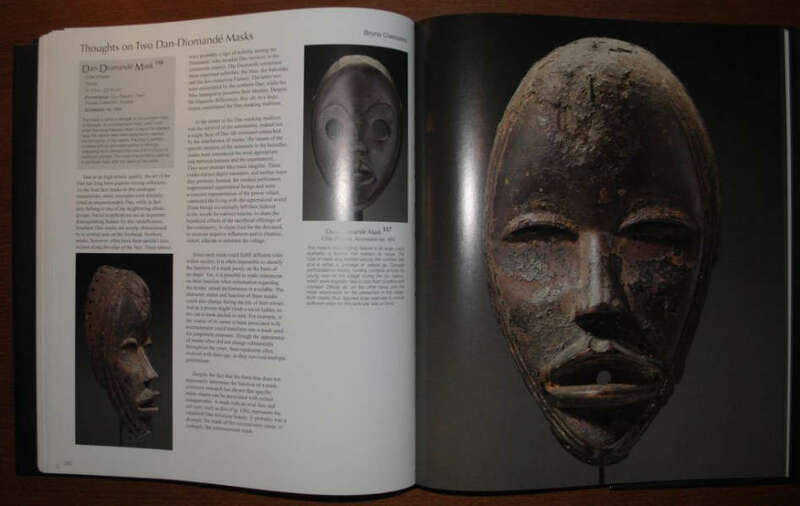 Very rare and impressive is the above Temne A-Rong-a-Thoma mask (lot 42). 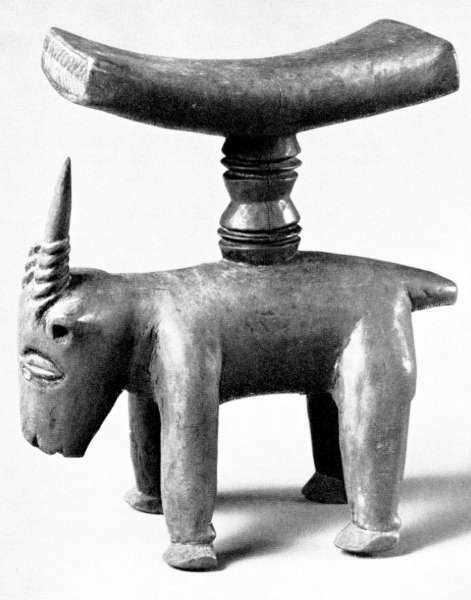 Frederick Lamp (in “The Royal Horned Hippopotamus of the Keita of Temne: A-Rong-a-Thoma” in Yale University Art Gallery Bulletin, 2005, pp. 37-53) writes at length about these rare masks. 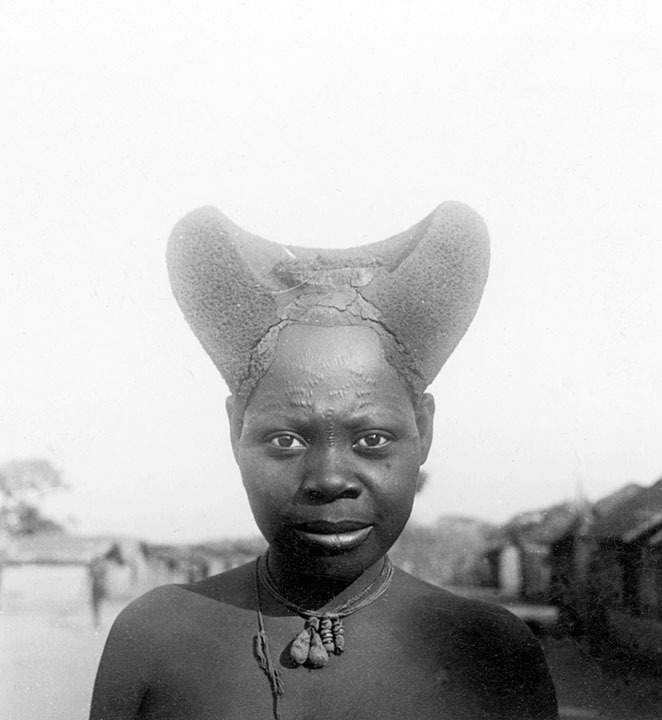 Called A-Rong-a-Thoma they were made exclusively by the Temne living in the town of Yele in Central Sierra Leone. 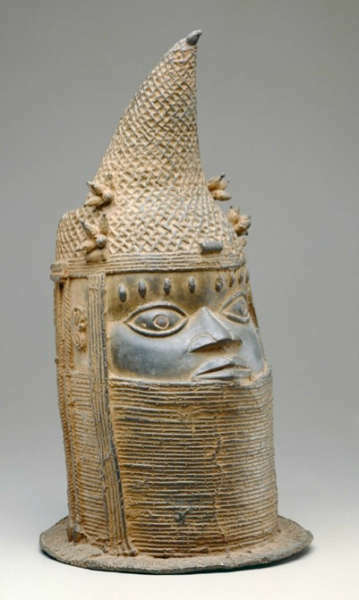 The masking tradition was owned exclusively by the Kanu royal family in Yele and was the responsability of the ritual kingmaking association, Ragbenle, an association whose membership was restricted to paramount chiefs and their advisors. Although only made in Yele, the mask travelled throughout southeastern Temneland, in the areas controlled by the Ragbenle association who charged expensive fees for the right to hold a performance. 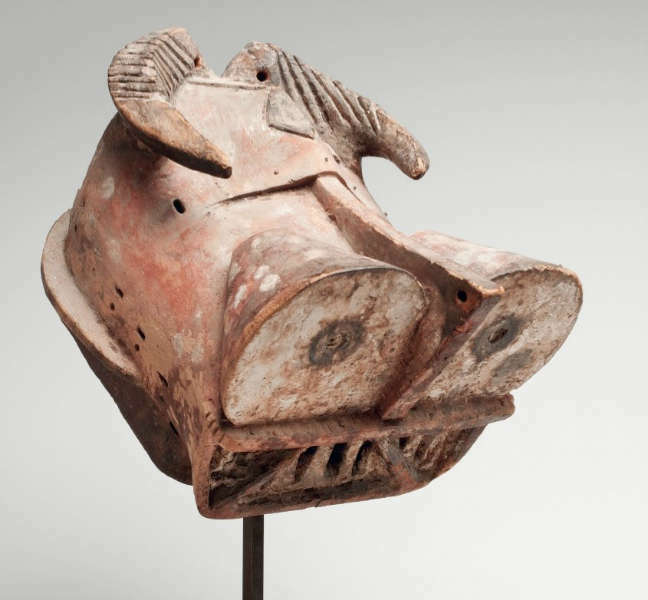 Although the form of the mask strongly resembles a hippopotamus, the presence of ram’s horns indicates that it represents a water spirit rather than an animal from the physical world. These spirits were responsible for the welfare and safety of the community and the success of the harvest, especially rice. 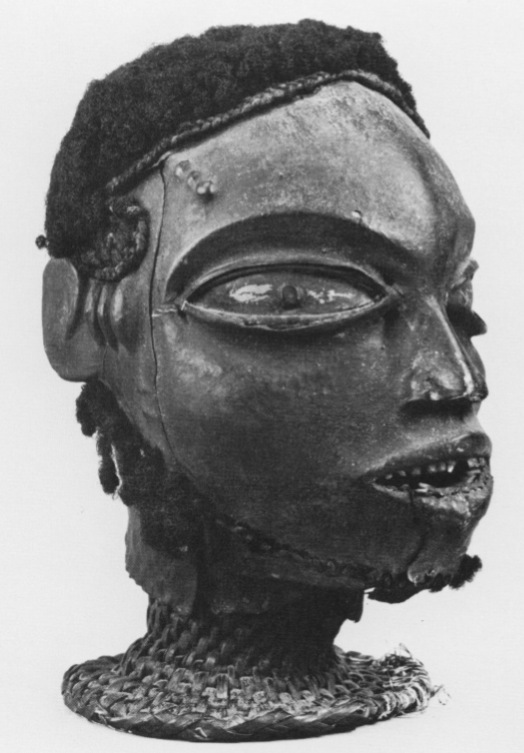 The A-Rong-a-Thoma mask is the most important of the spirits represented in masks of the Ragbenle. It appears annually in Yele at the beginning of the dry season and at other important ceremonial occasions such as the coronation of a paramount chief. Some of the songs which accompanied the mask’s appearance are of a sexual nature, and imply that the masked dancer will advance himself sexually as a result of his performance. 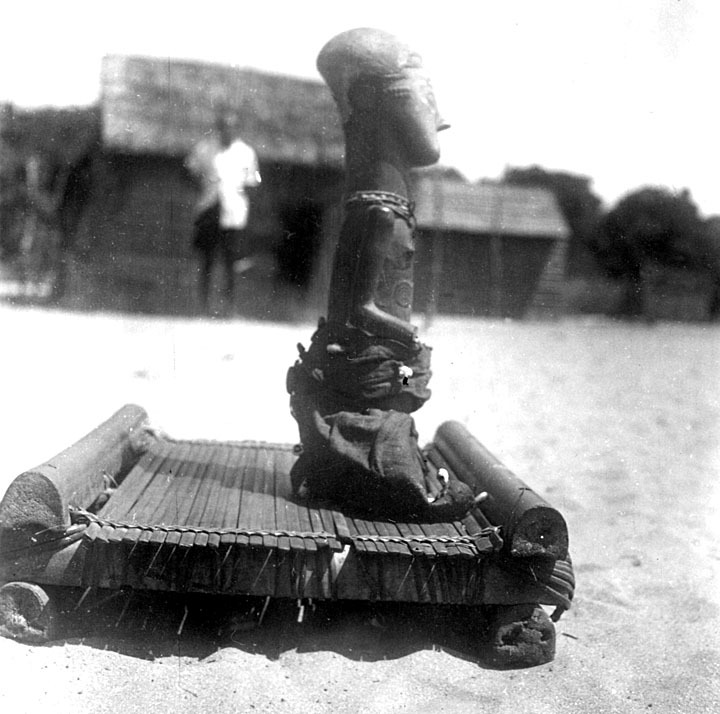 Lamp illustrates a photograph (see below) taken in the village of Maka by Northcote Whitridge Thomas, a British government anthropologist who conducted field research in Sierra Leone in 1914-15. 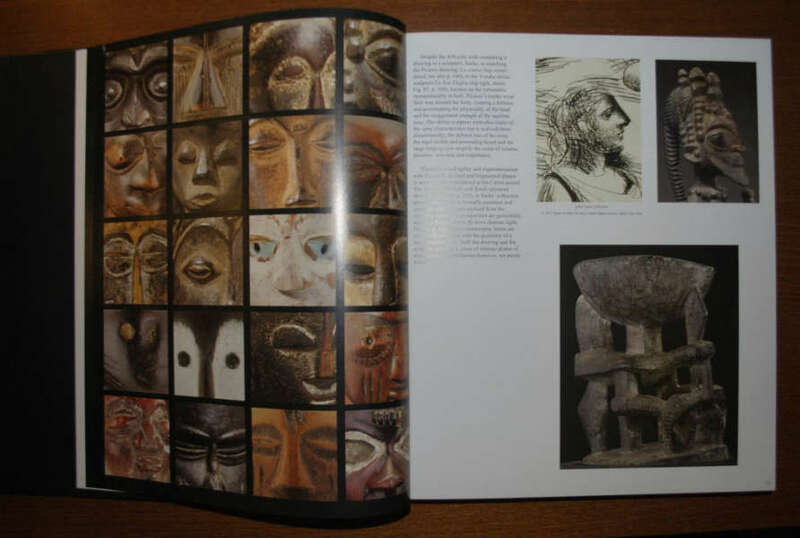 It shows two A-Rong-a-Thoma masks, similar to the present lot, alongside one of the other accompanying Ragbenle spirit masks. 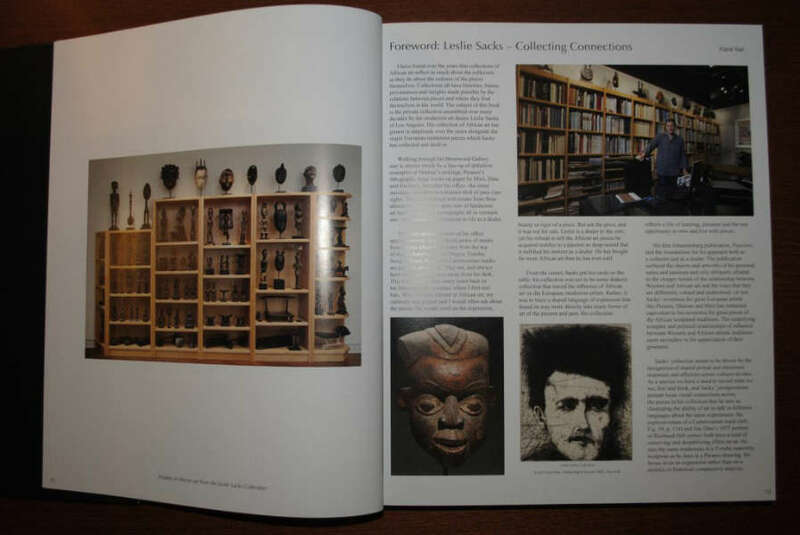 In addition to the Yale mask which was in Harry Beasley’s Cranmore Museum before 1938, Lamp also illustrates two of the few other known examples of the A-Rong-a-Thoma mask; one in the Fowler Museum of Cultural History (X81.227), formerly in the Barry Kitnich collection; and another in the Manchester Museum (0.878). Another in the British Museum (Af1969, 05.1) was acquired from Ernest Ohly in 1969. 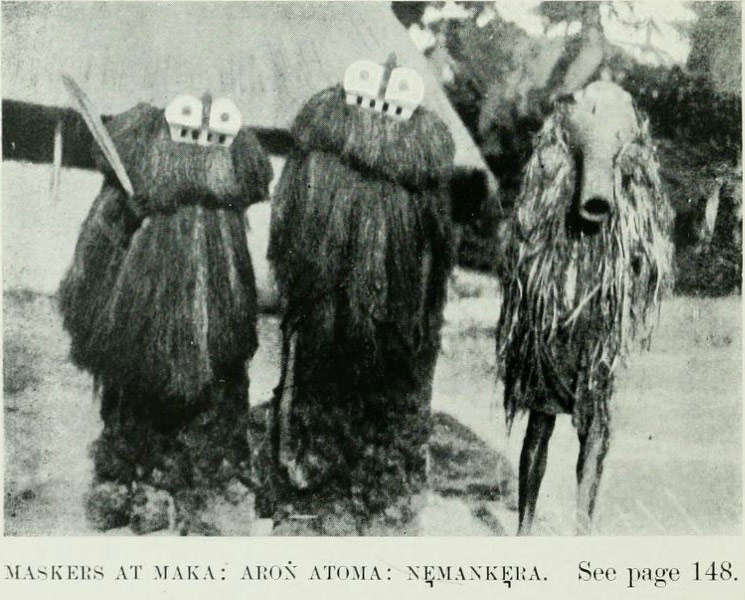 Taken from ‘Anthropological Report on Sierra Leone’ by Northcote W. Thomas, London, 1916, pl.V. This entry was posted in Auctions, News and tagged Temne on December 18, 2013 by admin. Sapi-Portuguese bust. Image courtesy of the British Museum (BM:Af.9037). 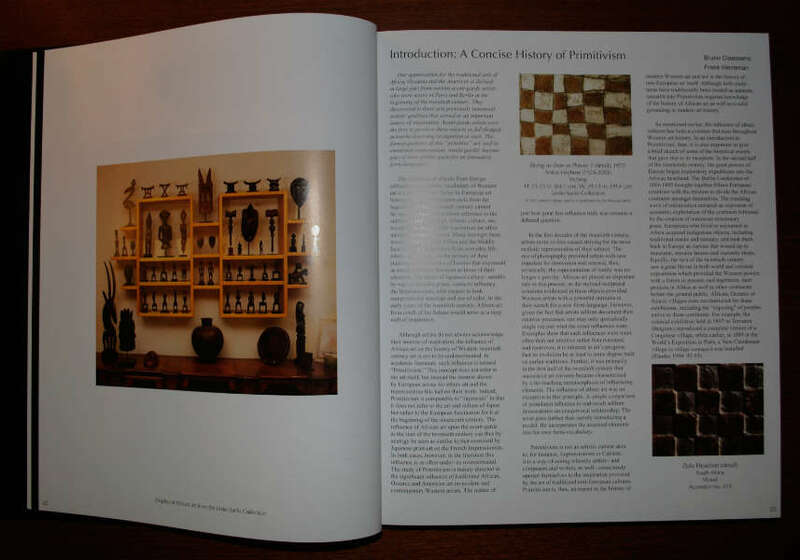 Launched in February 2012, SierraLeoneHeritage.org wishes to reanimate the cultural heritage of Sierra Leone. It offers a database featuring objects from SL from multiple public collections: the Sierra Leone National Museum, the British Museum, the Brighton Museum and Art Gallery, the Cootje van Oven Collection, the Glasgow Museums, the World Museum of Liverpool and the British Library. 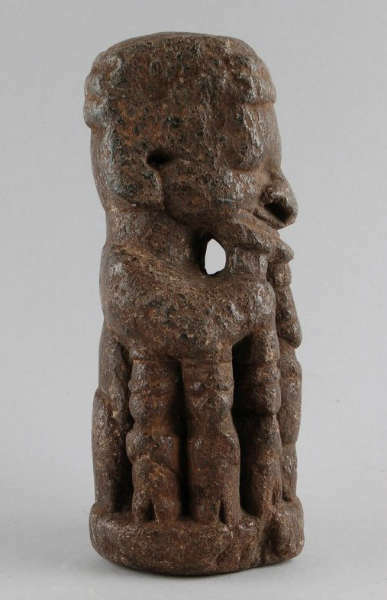 The SierraLeoneHeritage.org digital resource is the main output of a research project entitled ‘Reanimating Cultural Heritage: Digital Repatriation, Knowledge Networks and Civil Society Strengthening in Post-Conflict Sierra Leone’. 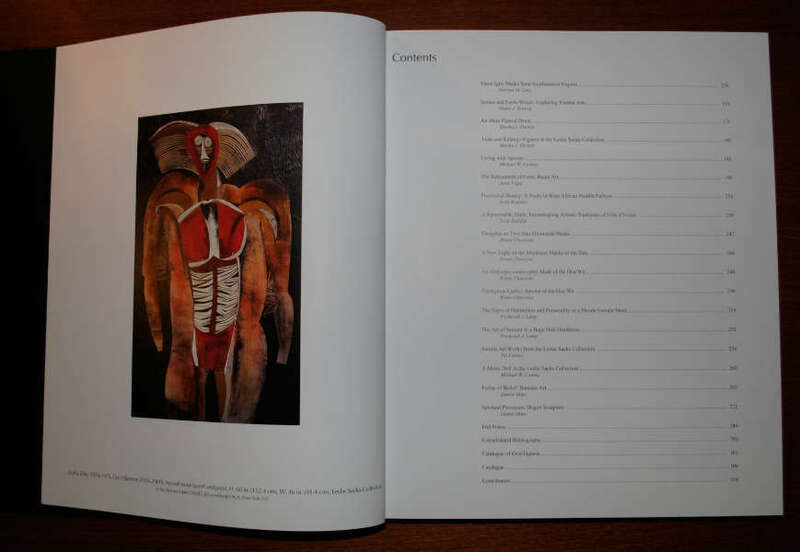 The project was funded between 2009 and 2012 by the UK’s Arts and Humanities Research Council as part of its Beyond Text programme and was directed by Dr Paul Basu of University College London. 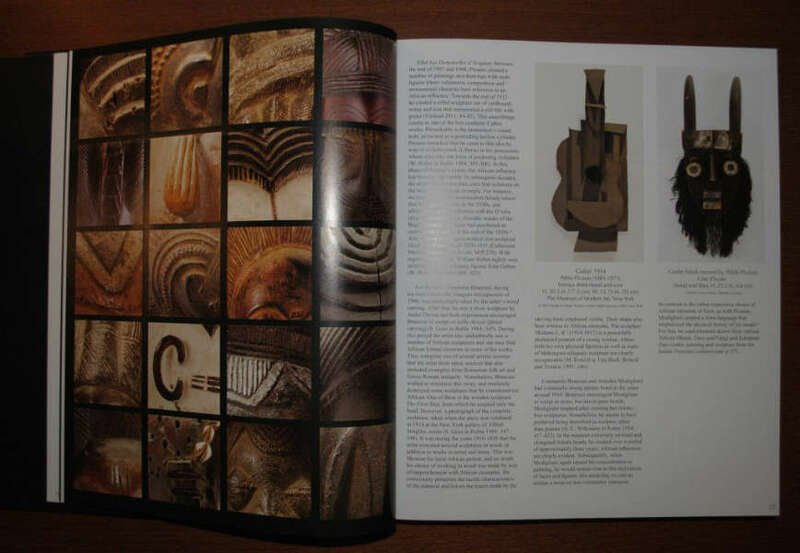 The ‘Reanimating Cultural Heritage’ project was concerned with innovating digital curatorship in relation to Sierra Leonean collections dispersed in the global museumscape. Building on research in anthropology, museum studies, informatics and beyond, the project considered how objects that have become isolated from the oral and performative contexts that originally animated them can be reanimated in digital space alongside associated images, video clips, sounds, texts and other media, and thereby be given new life. I don’t think objects of the Sierra Leone National Museum have been available online before, so there’s a lot to discover. 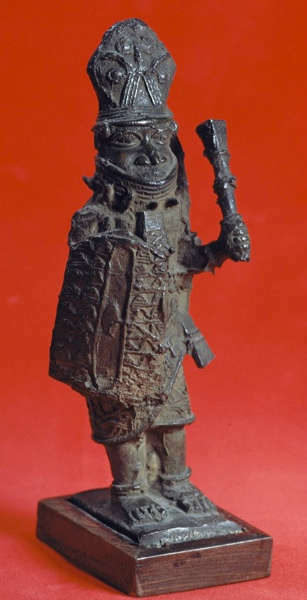 The Sherbro figure below, collected before 1906, for example, is related to the one Sotheby’s sold earlier this month (info). This entry was posted in Museums, Research and tagged Sapi, Sherbro on December 17, 2013 by admin. 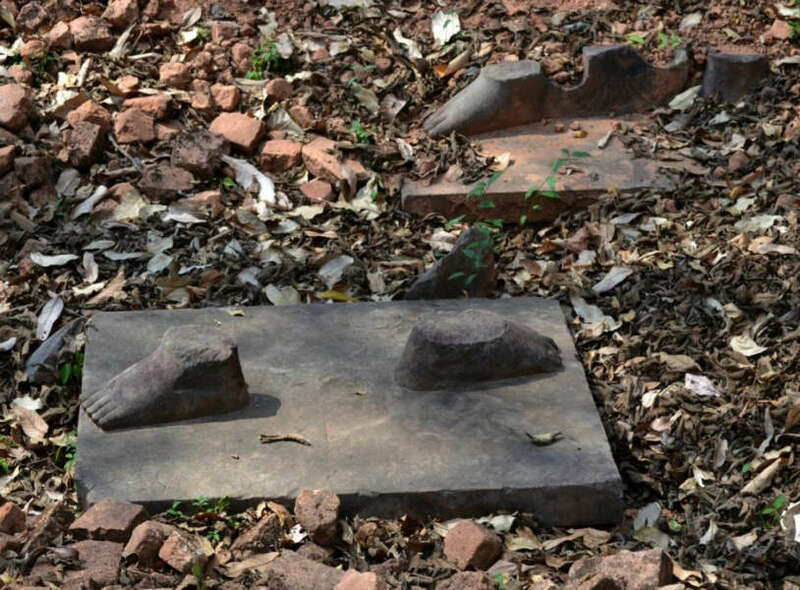 What looting looks like: feet of Sotheby’s pillaged statue are still at the site of Koh Ker, Cambodia. This week brought two unrelated but important news stories. Though nothing to do with African art, both are important new precedents in the highly complex issue of cultural repatriation. Firstly, after again a highly contested auction including Hopi artifacts in Paris, the Annenberg Foundation announced the return of sacred artifacts to the Hopi. 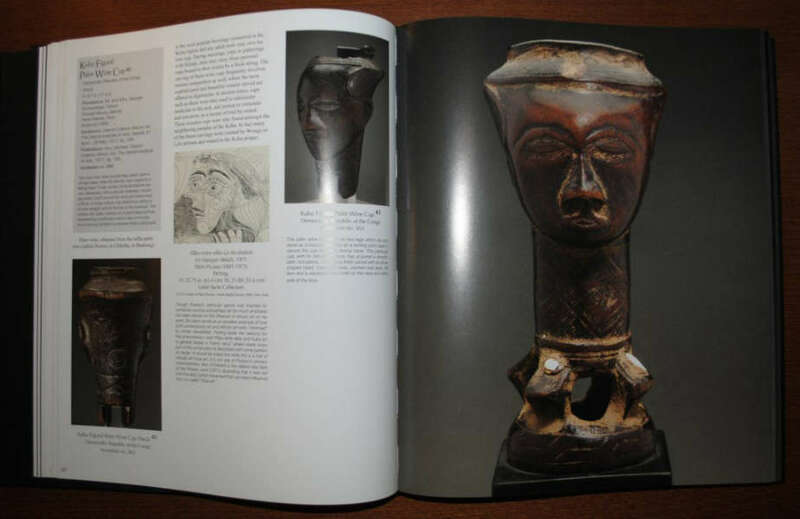 The Foundation had purchased 24 sacred Native American artifacts from an auction house in Paris – totaling $530,000 – for the sole purpose of returning them to their rightful owners. Twenty-one of these items will be returned to the Hopi Nation in Arizona, and three artifacts belonging to the San Carlos Apache will be returned to the Apache tribe. Read the whole story here. Additional info on the website of the Annenberg Foundation here and on the website of the BBC here. Concerning the previous sale in April click here. A second important news item concerns an ancient statue of a Hindu warrior, withdrawn from a Sotheby’s auction in New York two years ago because of assertions that it had been looted from a temple deep in the jungles of Cambodia. After a long court battle over this 10th century Khmer figure (valued at more than $ 2 million), a settlement signed on Thursday by Sotheby’s, its client and federal officials arranged that it will be returned to Cambodia. 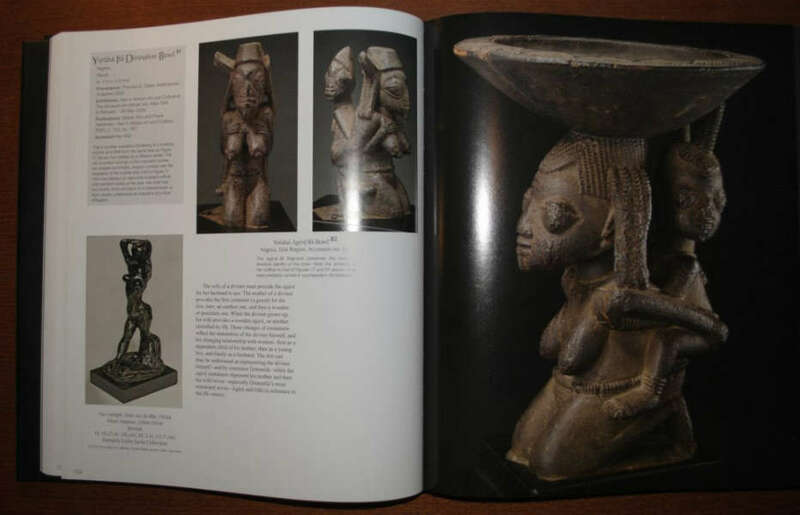 The Belgian woman who had consigned it for sale in 2011 will receive no compensation for the statue from Cambodia, and Sotheby’s has expressed a willingness to pick up the cost of shipping the 500-pound sandstone antiquity to that country within the next 90 days. More on the story here. Though a scholar warned Sotheby’s in advance that the statue should not be sold at public auction since there was clear evidence that it was definitely stolen, as the feet were still in situ, Sotheby’s proceeded with the sale, with officials saying in internal emails that while it might receive bad press from “academics and ‘temple huggers,’” the potential profits from the sale made it “worth the risk.” Further reading here and here. This entry was posted in News on December 14, 2013 by admin. 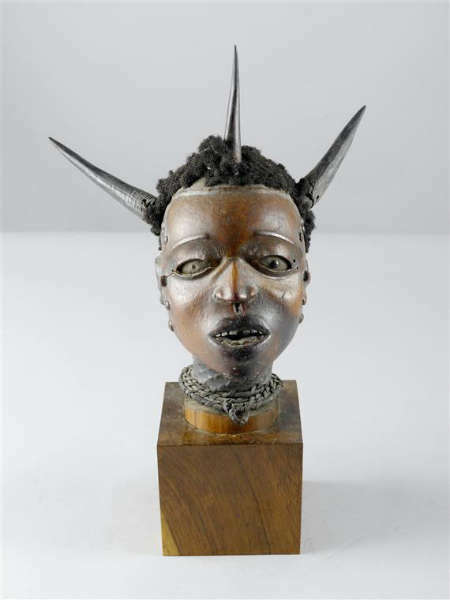 The above Ekoi (Ejagham) headdress (height: 37 cm) from the Alberto Galaverni collection was offered for sale by Koller on 11 December. Estimated at CHF 5,000 – CHF 10,000, it made a suprising CHF 41,000 (without costs) – that’s eight times the low estimate or € 33,5K and thus worth a mention. For more images and information click here. 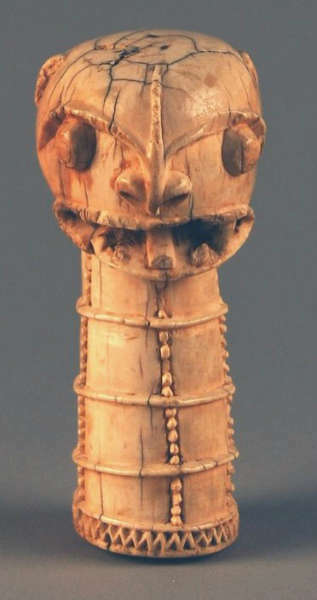 It is somewhat related to an Ekoi headdress (without horns), collected ca. 1860 by Frederick Wolff, currently at the Denver Art Museum (illustrated below); one of the earliest collected examples. UPDATE: I received some messages to inform me that the Denver Art Museum’s headdress is at least one or two generations earlier; I do agree. 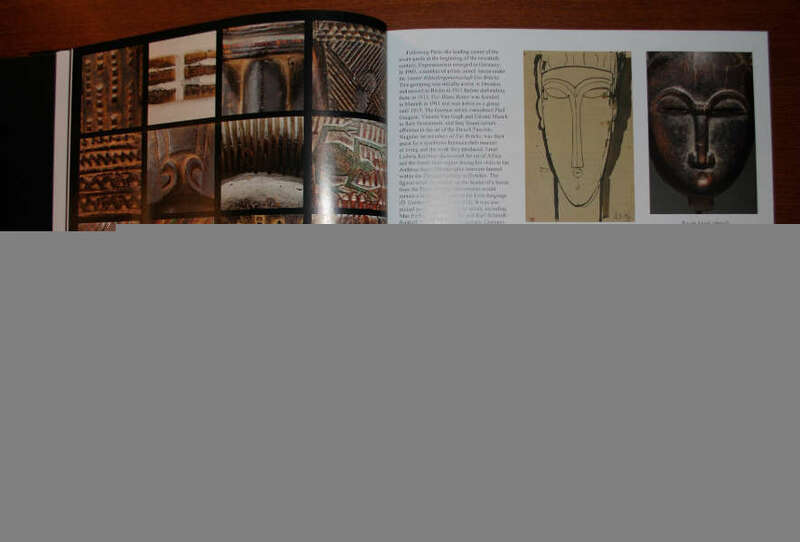 There are multiple other examples that are from the same generation, but I prefered to illustrate this particular headdress due to its early collection date. 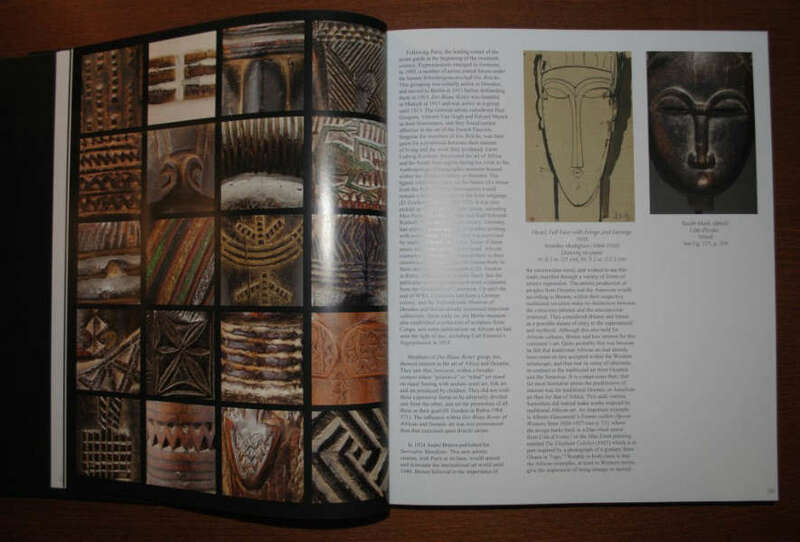 Apparently the Galaverni headdress was bought by a French dealer – probably inspired by the result of Allan Stone’s Ekoi headdress. Image courtesy of the Denver Art Museum. This entry was posted in Auctions, News and tagged Ekoi on December 13, 2013 by admin.